Melbourne - South Africa's Kevin Anderson was upset by unseeded American Frances Tiafoe in the Australian Open second round on Wednesday. The 20-year-old Tiafoe, who is ranked 39th on the ATP Tour rankings, shocked the fifth-seeded Anderson 4-6, 6-4, 6-4, 7-5. Anderson had gone into the match holding a 3-0 head-to-head advantage against Tiafoe and was looking good leading by a set and 3-0 before his game started to unravel. Anderson hit 50 winners but made an uncharacteristic 35 unforced errors. 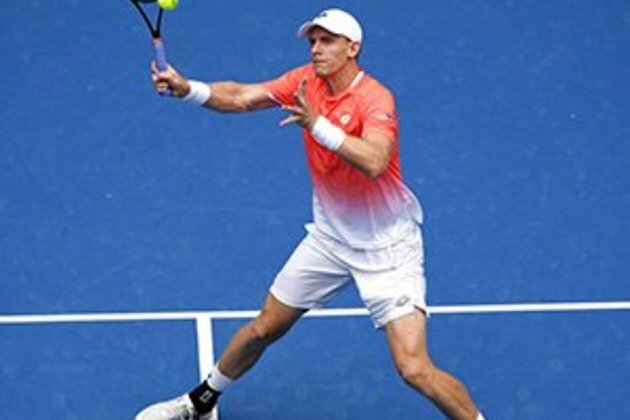 In the men's doubles, South Africa's Raven Klaasen and his New Zealand doubles partner Michael Venus opened their campaign with a 4-6, 6-4, 6-3 win against American Bradley Klahn and Kazakhstan's Mikhail Kukushkin.